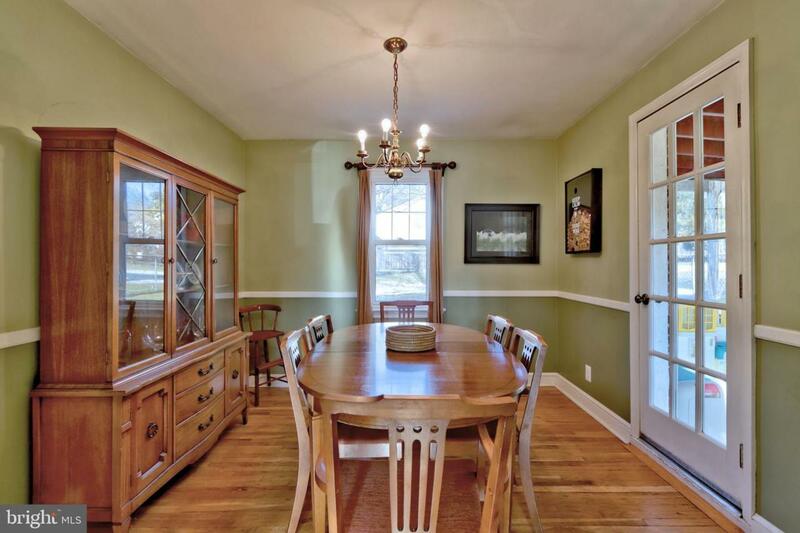 Charming 4 bedroom, 1 1/2 bath home in the very desirable Tavistock Hills bordering Haddonfield. 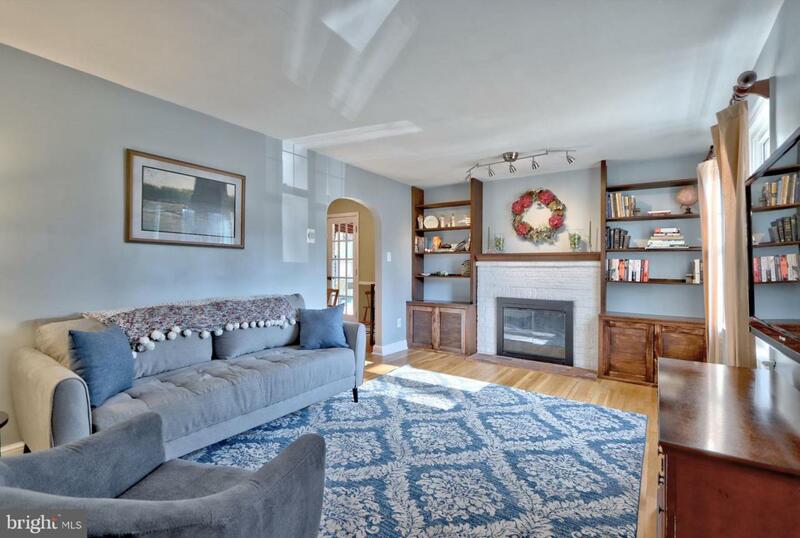 Hardwood floors run thru the entire home starting in the very large living room, with bookshelves and (as is) fireplace, moving into the dining room with chair rail which then leads you to a side screened in patio. Kitchen has been upgraded with cherry cabinets and stainless steel appliances . 4th bedroom/bonus room, with huge Bay Window and half bath finish the first floor with access door to rear yard. Second floor boasts 3 bedrooms, bath and staircase from master bedroom to A framed attic just waiting to be finished. Laundry room is in basement. 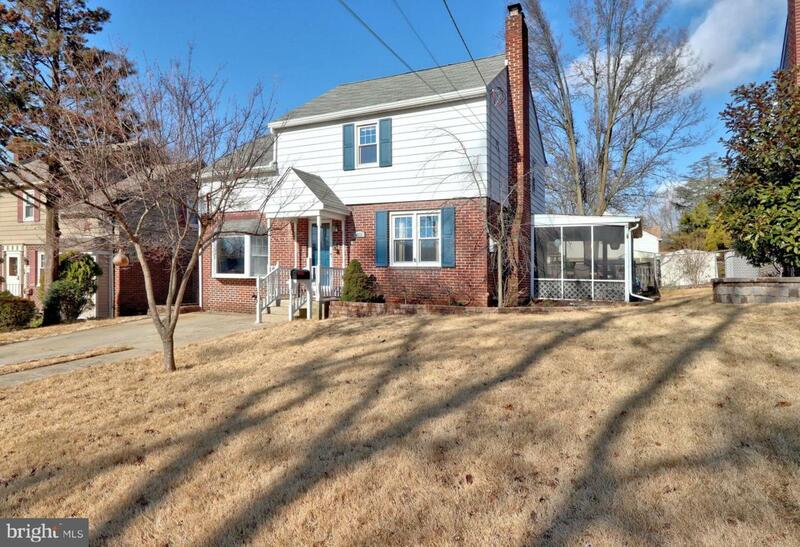 And to top it off, this adorable house has a large rear yard which is fenced. Roof was replaced in 2015, hot water heater is gas and double pane windows upgraded and a Half bath renovated this year. 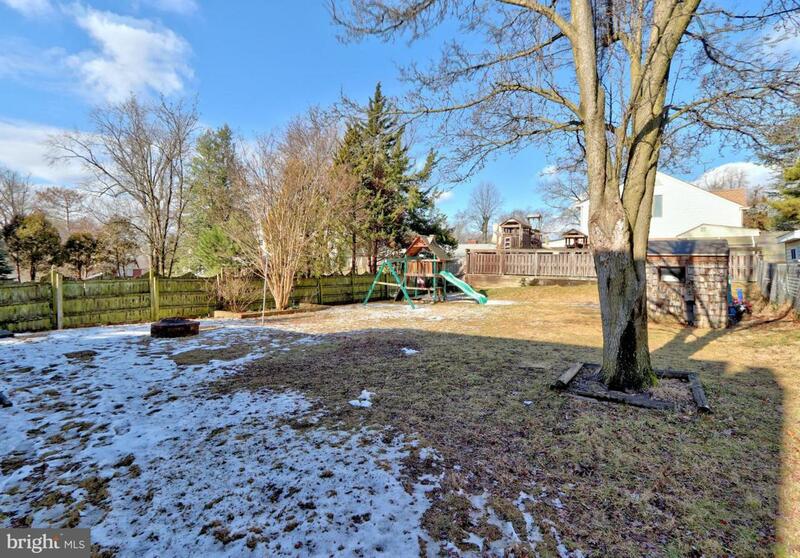 Listing courtesy of Century 21 Alliance-Mount Laurel.